As AMD Threadripper comes closer to release we are finding more benchmarks of the upcoming CPUs. We recently found scores of the AMD Threadripper 1950X and here again we have a new AMD Threadripper 1950X benchmark that shows that the performance of single core has gone down but multi-core performance has increased a bit. The AMD Threadripper 1950X has 16 cores and 32 threads and if you have not seen the previous AMD Threadripper 1950X benchmark scores then you can check it out here. The previous single core score was 4167 points but the new benchmark shows a decrease with 4074 points. The previous AMD Threadripper 1950X benchmark showed a multi-core score of 24539 points. According to the new benchmark, the score is 26768, a little bit higher than what we have seen previously. Even though this is a higher number, Intel Xeon E5-2697A V4 scores 30450 points in the multi-core score. The difference is significant. 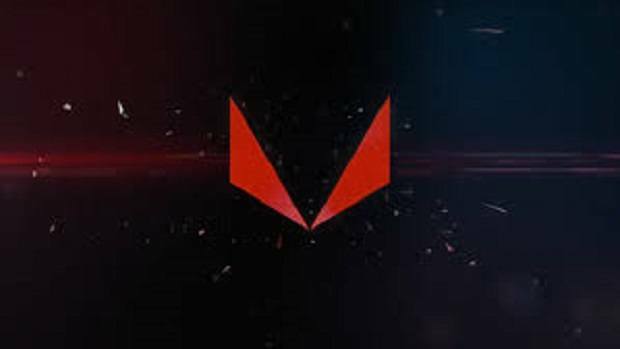 What we have seen here is that AMD is working on getting the most out of their CPUs and it is possible that the final product will perform even better. We will need to see the performance of the final product before we can say anything plus there are leaks so you need to take this information with a grain of salt. 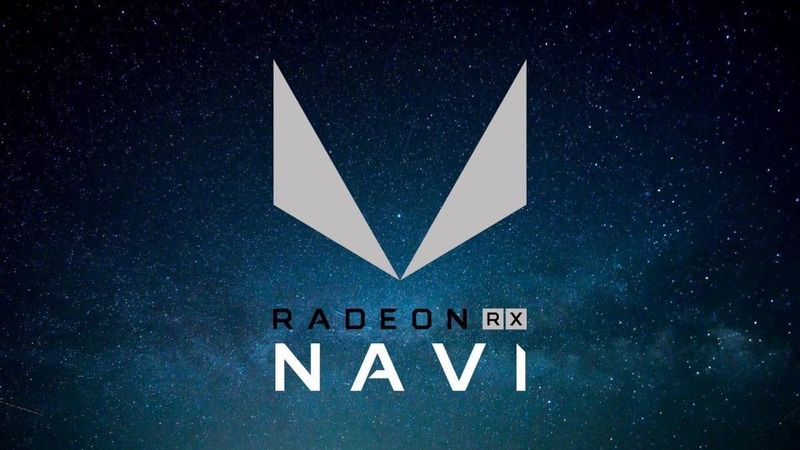 If you are interested in checking out all the details regarding this AMD Threadripper 1950X benchmark, then you can click here. If you want to see what these CPUs look like then you can click here. AMD can compete with Intel for the server market with the Threadripper lineup provided that the pricing of these CPUs is competitive as compared to Intel prices. If that is the case then these CPUs do not even have to match the performance of the Intel CPUs. 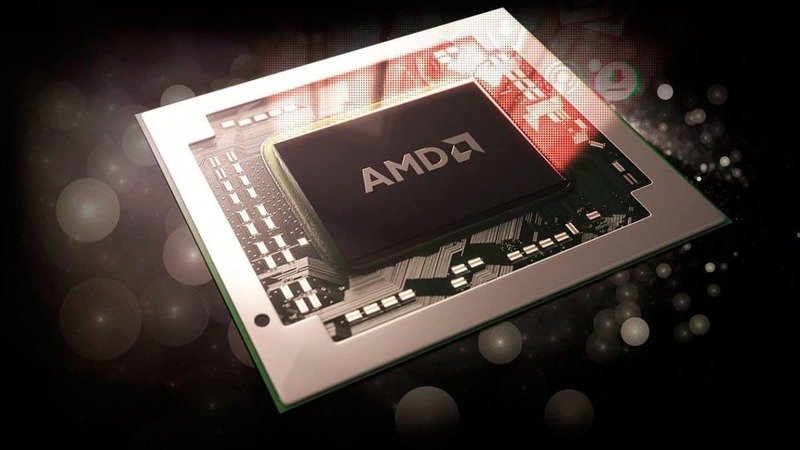 AMD could sell these CPUs for a lower price even though the performance is less, they will still sell. 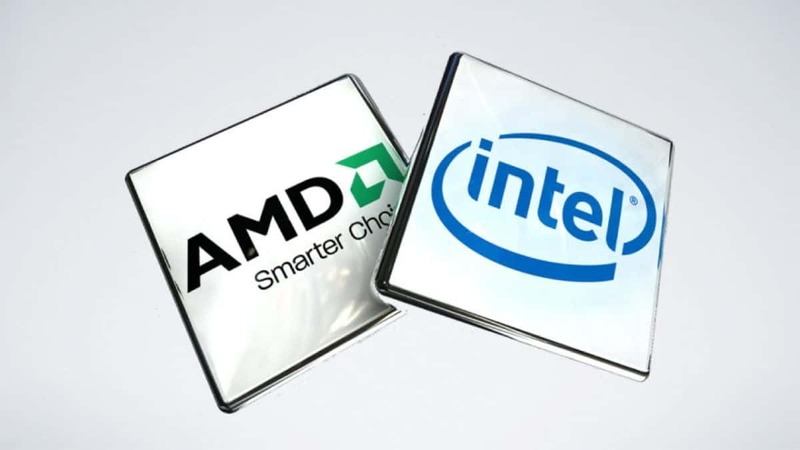 If you are considering buying AMD Threadripper or Intel i9 CPUs then you should check out our article regarding the two CPUs before you make a purchase decision. 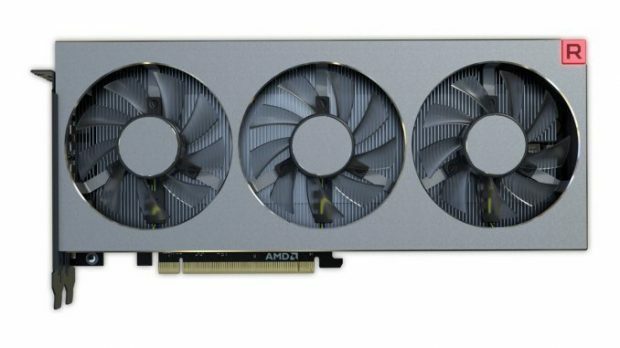 Let us know what you think about this new AMD Threadripper 1950X benchmark.